The Intergenerational Dialogues Project seeks to create space for reflection, for listening and for exchange across generations. The methods used during the workshops ensure that each generation has the opportunity to express themselves, reflect on their own views and reach agreement on working together. The Intergenerational Dialogue Project has operated without funding for the past three years. Despite this, the impact has clearly demonstrated that there is a need for dialogue between generations. The Intergenerational Dialogues Project as a model could be successfully transferred to other regions and countries on the African continent. The Intergenerational Dialogues Project can offer creative solutions toward addressing transformation and bringing community resilience through intimate conversations as experienced by generations. 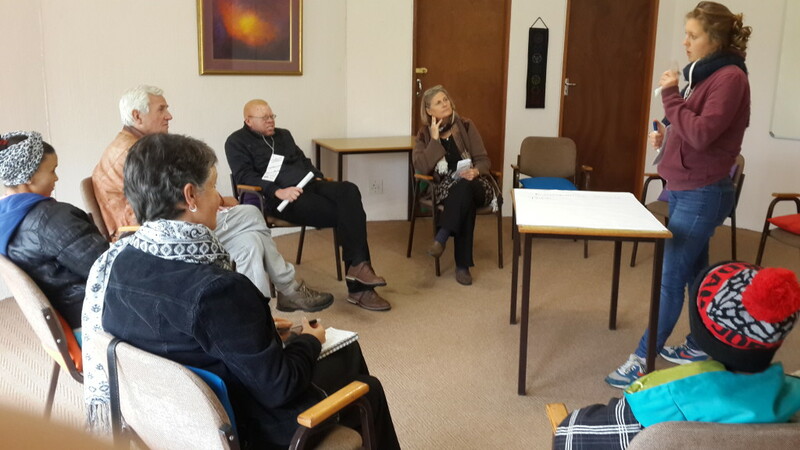 The Intergeneration Dialogues Conference 2015 ended with a manifesto or strategy for intergenerational work. This included identifying a need for trained intergenerational practitioners. 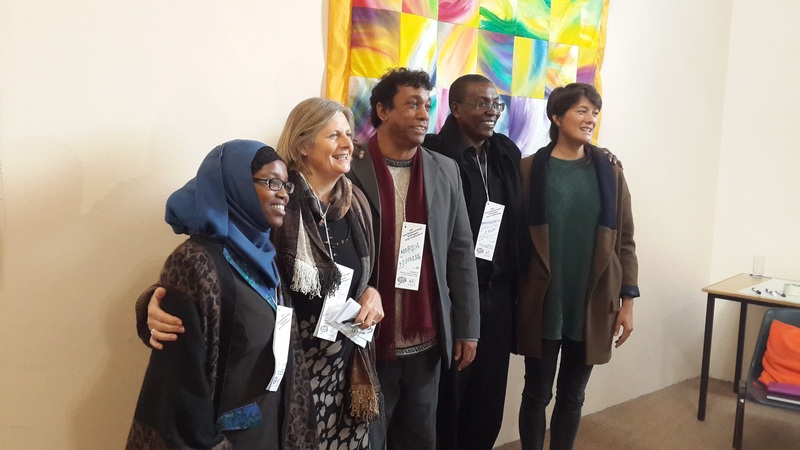 The 2015 Dialogues had four generations represented with ages ranging between 15 and over 80. The theme for the 2016 Intergenerational Dialogues was ‘I See You’. This reflected our ability to recognise and witness each other’s highest potential, acknowledging each other’s human right to be part of the ‘family of Humankind’. The Novalis Ubuntu Institute will host the fifth Intergenerational Dialogues Mini Conference on Wednesday, June 14th, 2017. The event times are 10:00-15:30. Registration R75.00. Refreshments and lunch are included. The Intergenerational Dialogues Mini Conference is open to the public. Please contact Blessing Makumbe on 021 797 1857 to reserve your space or Marianne Boulle on 021 797 1857 for additional information.